623-587-9261 | Newsletter: Subscribe for a free car plan! 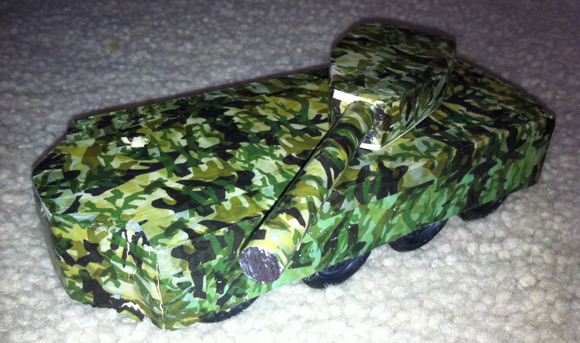 Today’s pinewood derby cars have military theme. I’m guessing the tank fires dowel rod pieces? 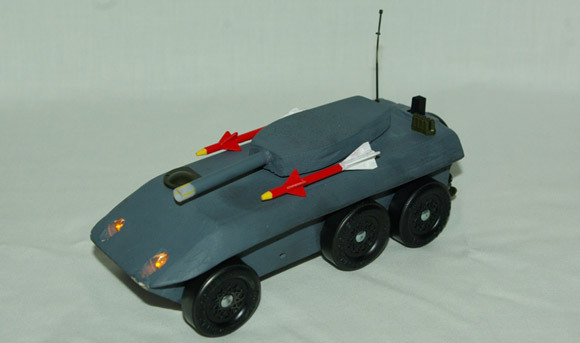 Learn more about these creations in Pinewood Derby Times Volume 11, Issue 12. (C)2017, Maximum Velocity, Inc. All rights reserved. © 2018 - 2019 Maximum Velocity. All Rights Reserved. ®Maximum Velocity! 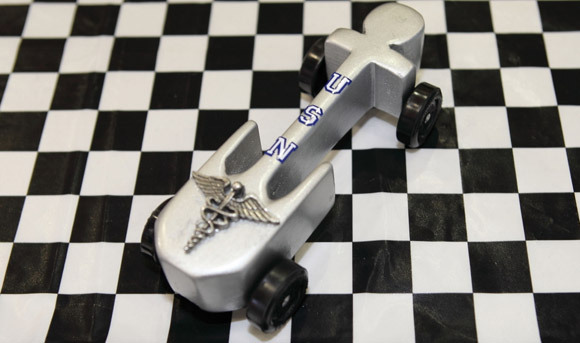 is a registered trademark of Maximum Velocity, Inc. Pinewood Derby is a registered trademark of Boy Scouts of America. Awana is a registered trademark of Awana Clubs International. 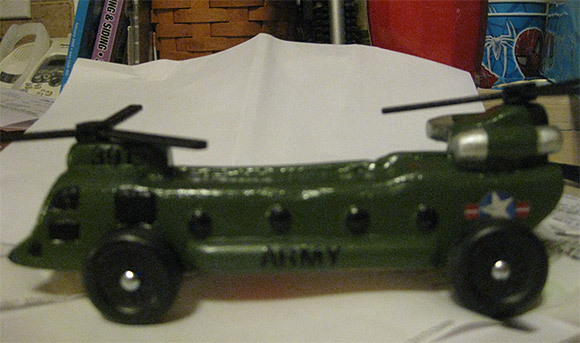 PineCar is a registered trademark of Woodland Scenics.